Contact us today to learn more about why we’re recognized as a welcoming, skilled partner in the care of your beloved companions! With clients and patients living in Ann Arbor, Saline, Pittsfield, Belleville, Canton, Van Buren Charter Township, Superior, Wastenaw County, and the greater southeastern portion of Michigan, our Ypsilanti veterinary clinic is easily accessible via a quick drive along 1-94 and US-12. Our big blue sign and well-maintained brick facility are hard to miss on Ecorse Road at Michigan Avenue. Since 1974, Ypsilanti Animal Clinic has been the keystone to quality pet health care in the Ypsilanti community. We offer annual wellness exams and vaccinations, preventative pet care, emergency support, a variety of soft tissue and orthopedic surgeries, and more. By offering a reduced cost spay/neuter service and discounts to senior citizens and multiple pet households, we ensure that all of our clients are able to provide their pets with the care they deserve. 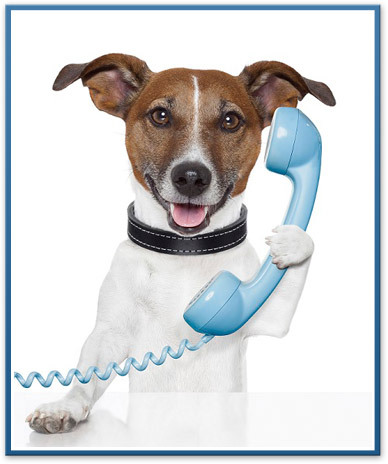 Current and future clients who would like to schedule an appointment or learn more about Ypsilanti Animal Clinic can give us a call at (734) 485-1622. You may also fill out the contact form below and someone from our office will contact you as soon as possible.